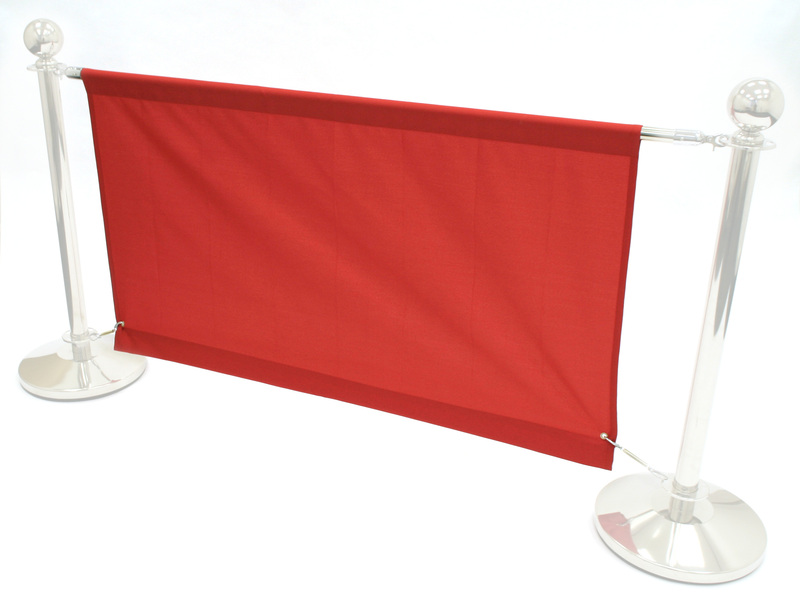 Crowd control banners, often used for restaurants, cafes and bars who have the opportunity to spread out onto the pavement. Cafe banners are available in a selection of colours and available in 1.4m and 1.6m banner sizes. 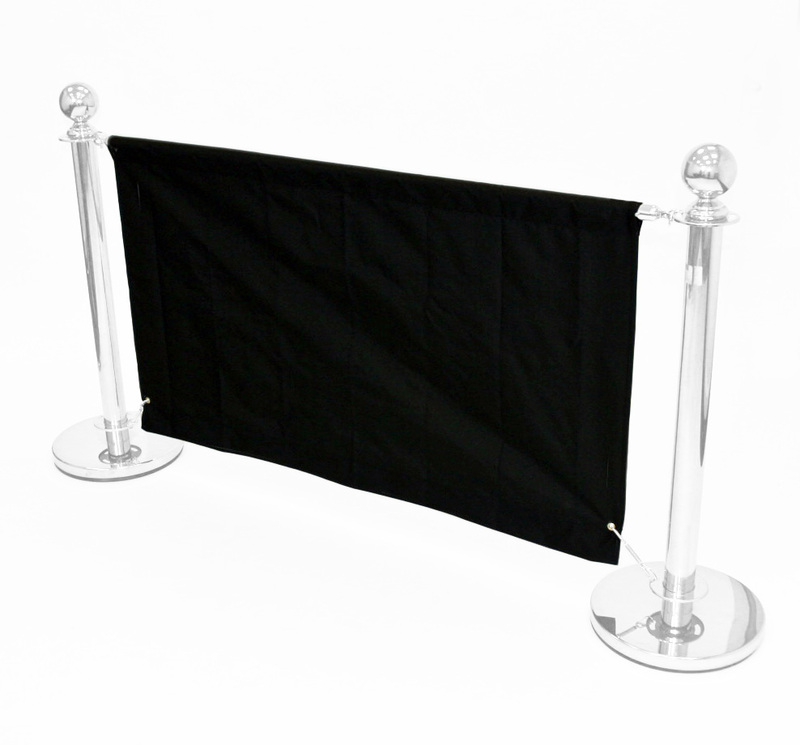 Banners have a top loop for banner pole and eyelets at the bottom for securing to pole. 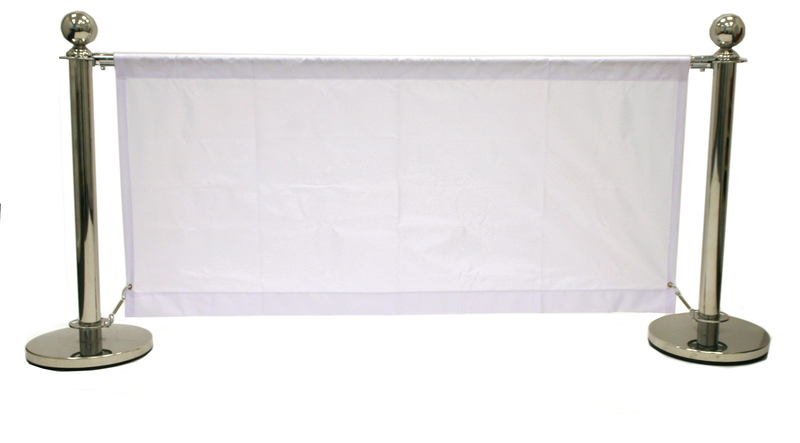 Banner material is polyester and suitable for business branding with most signage printers. 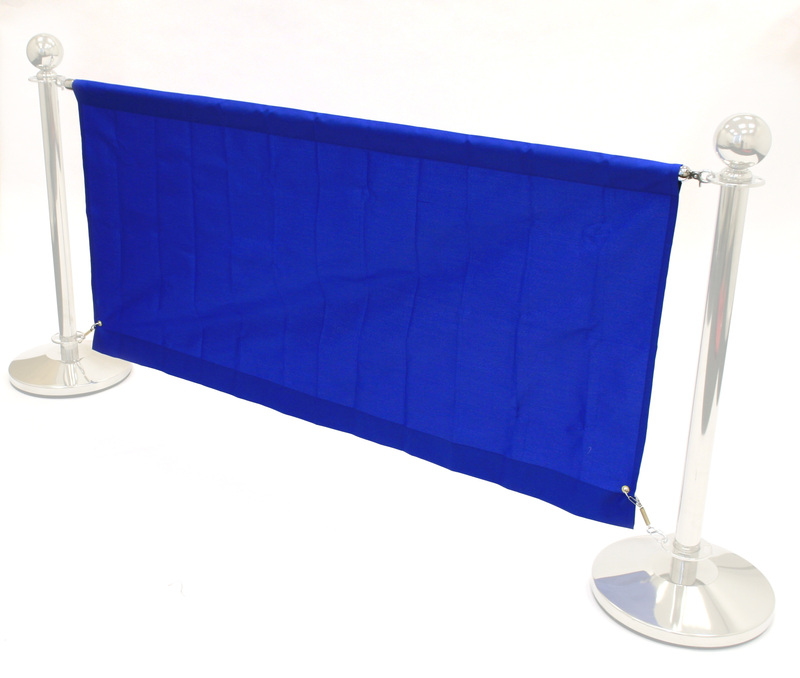 We also stock a full range of cafe barrier sets and accessories.